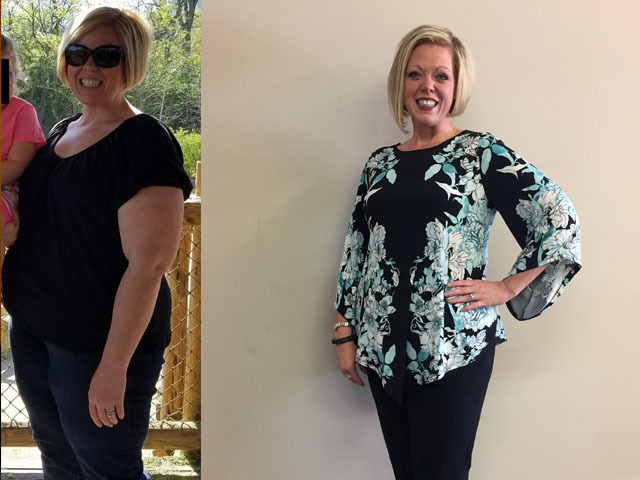 Heidi lost over 25 lbs! 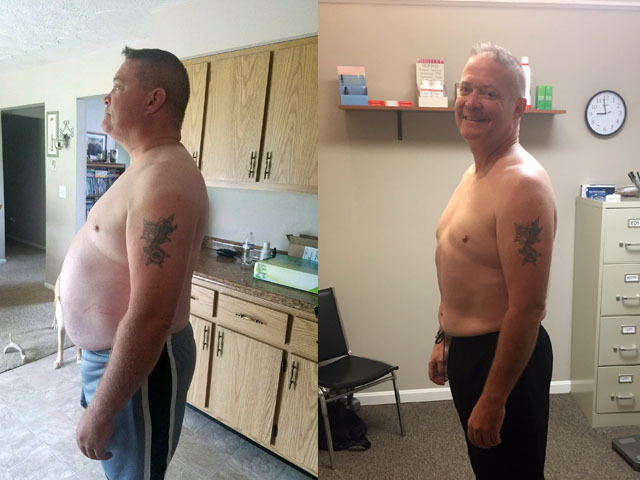 Tim Lost over 80 Lbs! 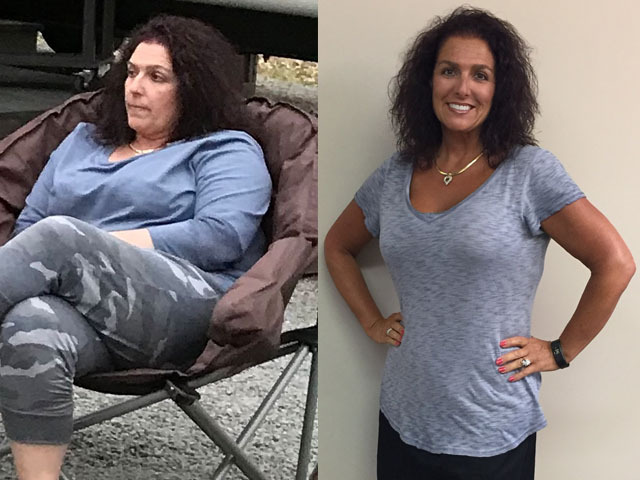 Chris and Linda lost 74lbs as a team! 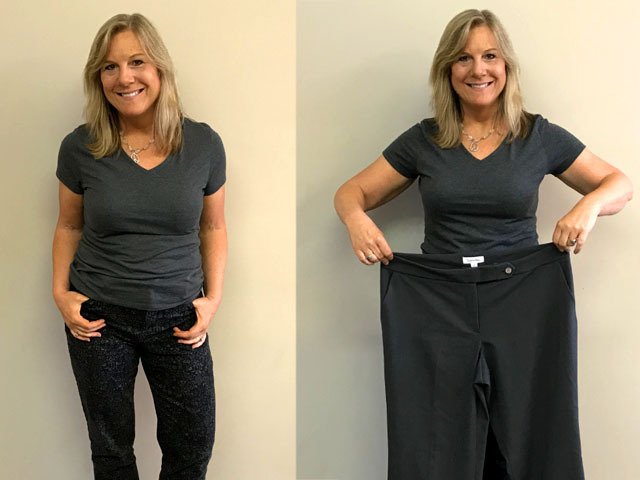 Becky - Lost 23lbs and 5 inches off her waist! 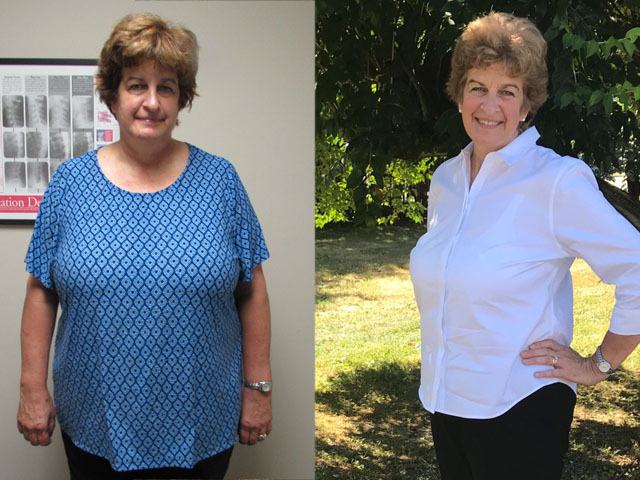 Denise has control of her diabetes. 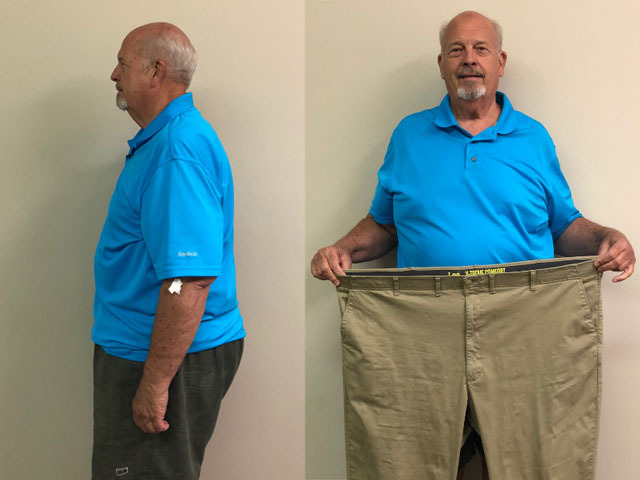 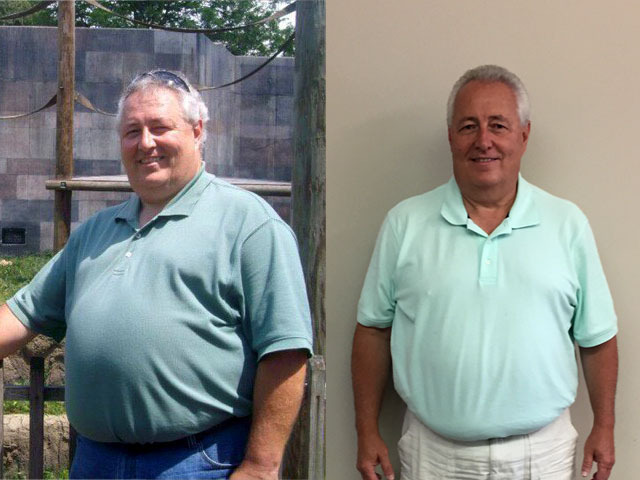 Rodney - Lost 36lbs and 6 inches off his waist! 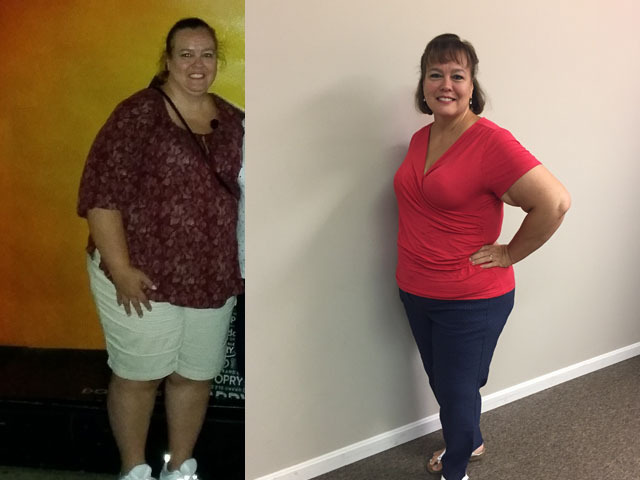 Debbie - Lost 4 dress sizes!